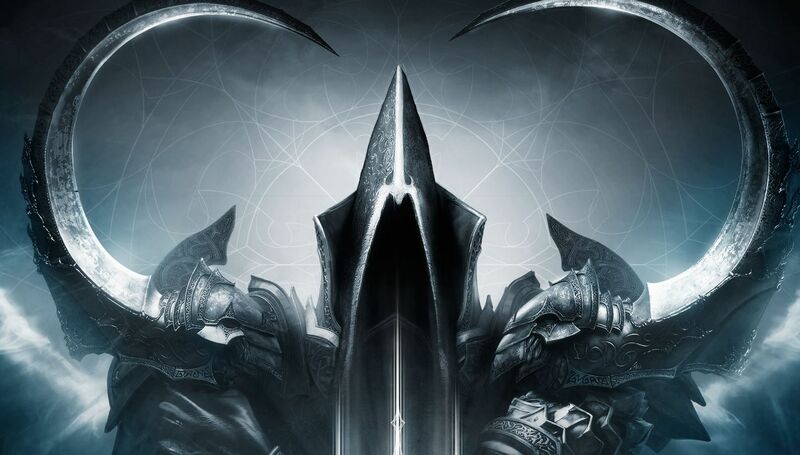 When Diablo 3's expansion released for PC, many console gamers wanted it to release on Xbox and Playstation. Now with a release date of August 19th, all the console gamers rejoice! This edition of Diablo will include the full retail game and the expansion. For the Xbox 360 and PS3, it will only cost $39.99, and on the new consoles, Xbox One and PS4, it will cost $59.99. As expected by many people, your data will be able to transfer from your last generation console to your next generation console. It will also include new features like the ability to gift items to your friends, and the ability to avenge your friends if they are slayed by a powerful monster. The details on new features will more than likely become clearer as we approach the release date. There may be one minor problem with the new transfer feature though. Modding will have more of a presence in the next generation. It will be the first game of the next generation where modding will have an effect on gameplay. With modified equipment being so overpowered last generation, if nothing is done, we will see a large surge of mods in online which may or may not ruin the online community. I for one hope they go through checks to erase all traces of mods that are being transferred but until they give us a statement it is unclear whether or not modding will become rampant.